Megaloblastic Anemia is a type of anemia (decrease in red blood cell, decrease in hemoglobin in red blood cell, or decrease in blood volume). Megaloblastic Anemia can be caused by B12 deficiency, folate deficiency, or mechanisms independent of the two nutrients. What are the Signs and Symptoms of Megaloblastic Anemia? The main function of RBCs is to pick up oxygen in the lungs, to deliver to various body tissues. Vitamin B12 and folate deficiency delay the maturation of newly formed RBCs. A decrease in the number of functional RBCs, leads to decreased oxygen availability to the tissues and thus to the symptoms of anemia. Individuals with mild anemia may have no symptoms; the condition may be incidentally diagnosed following a routine blood test, performed for another health indication. 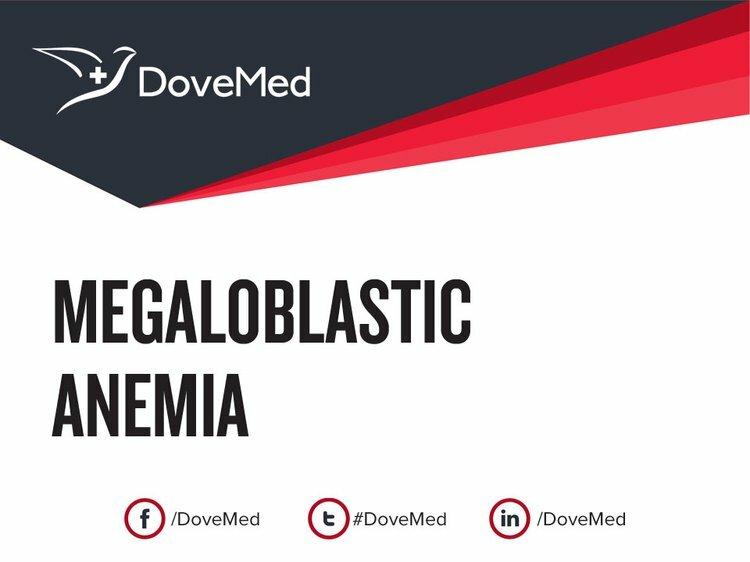 What are the possible Complications of Megaloblastic Anemia? How is Megaloblastic Anemia Treated? Treatment of the underlying cause of Megaloblastic Anemia such as autoimmune disease, infection, etc. How can Megaloblastic Anemia be Prevented? During pregnancy, folate supplements help prevent neural tube defects and cleft palate in the developing child. Folic acid during pregnancy has also shown to decrease the incidence of one form of childhood leukemia. Supplements should be started prior to conception, in order for it to be most effective. Pernicious-anaemia-society.org. Pernicious Anaemia Society. 2015. Available at: http://www.pernicious-anaemia-society.org/pernicious-anaemia.php. (Accessed on 05/14/2015). Nlm.nih.gov. Pernicious anemia: MedlinePlus Medical Encyclopedia. 2015. Available at: http://www.nlm.nih.gov/medlineplus/ency/article/000569.htm. 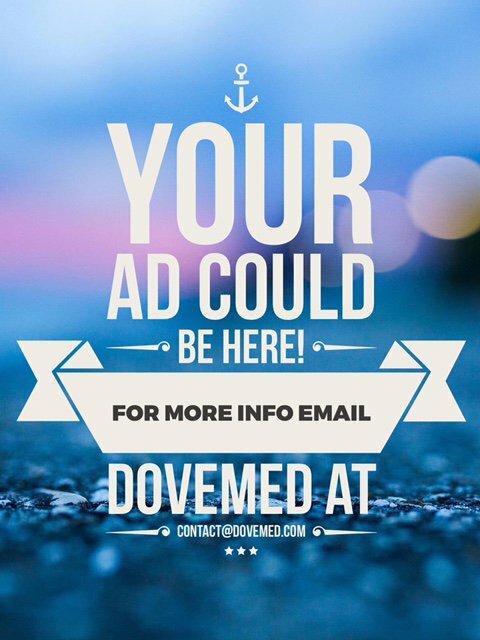 (Accessed on 05/14/2015). Nlm.nih.gov. Folate-deficiency anemia: MedlinePlus Medical Encyclopedia. 2015. Available at: http://www.nlm.nih.gov/medlineplus/ency/article/000551.htm. (Accessed on 05/14/2015). Hoffbrand A. V, "Chapter 100. Megaloblastic Anemias" (Chapter). Fauci AS, Braunwald E, Kasper DL, Hauser SL, Longo DL, Jameson JL, Loscalzo J: Harrison's Principles of Internal Medicine, 17e: http://www.accessmedicine.com.proxy.cc.uic.edu/content.aspx?aID=2893391. Russell Robert M, Suter Paolo M, "Chapter 71. Vitamin and Trace Mineral Deficiency and Excess" (Chapter). Fauci AS, Braunwald E, Kasper DL, Hauser SL, Longo DL, Jameson JL, Loscalzo J: Harrison's Principles of Internal Medicine, 17e: http://www.accessmedicine.com.proxy.cc.uic.edu/content.aspx?aID=2865172. Aslinia, F., Mazza, J. J., & Yale, S. H. (2006). Megaloblastic anemia and other causes of macrocytosis. Clin Med Res, 4(3), 236-241. Kanamaru, A. (2007). [Drug-induced megaloblastic anemia]. Nihon Rinsho, 65 Suppl 8, 482-486. Wickramasinghe, S. N. (2006). Diagnosis of megaloblastic anaemias. Blood Rev, 20(6), 299-318. doi: 10.1016/j.blre.2006.02.002. Koury, M. J., Price, J. O., & Hicks, G. G. (2000). Apoptosis in megaloblastic anemia occurs during DNA synthesis by a p53-independent, nucleoside-reversible mechanism. Blood, 96(9), 3249-3255. Watkins, D., Whitehead, V. M., & Rosenblatt, D. S. (2008). Megaloblastic anemia. Nathan and Oski’s Hematology of Infancy and Childhood, Saunders Elsevier, Philadelphia, 467-520. Vuylsteke, P., Bertrand, C., Verhoef, G. E., & Vandenberghe, P. (2004). Case of megaloblastic anemia caused by intestinal taeniasis. Annals of hematology, 83(7), 487-488. Oberley, M. J., & Yang, D. T. (2013). Laboratory testing for cobalamin deficiency in megaloblastic anemia. American journal of hematology, 88(6), 522-526.